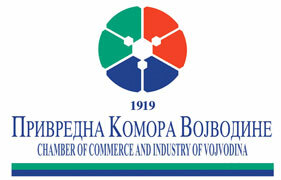 Assembly of European regions and Assembly of the Autonomous Province of Vojvodina in cooperation with Chamber of Commerce of Vojvodina, Vojvodina Development Agency and Enterprise Europe Network Serbia are organizing Regional Business Forum on September 25-27 2018. Participants at the Forum will include regional chambers of commerce, regional development agencies and/or other institutions supporting SMEs development and enhancing investment climate. Regional Business Forum offer arena to bring your business potential, ideas, creative thinking and open mind, and connect with other companies and institutions supporting SME development and enhance investment climate. 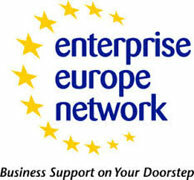 International event provides additional support to the companies to find international partners at the Forum. The participants are offered to choose their potential partners according to their own needs and information about partner’s business and interests. B2B platform is created http://rbf2018novisad.talkb2b.net/ providing the posibility to promote business cooperation across regions, including trade and production agreements, joint ventures and joint access to third markets, as well as exchange of technology and know-how and cooperation on projects with a view of rising competitiveness and innovation, financed by the EU and other donors.